1. 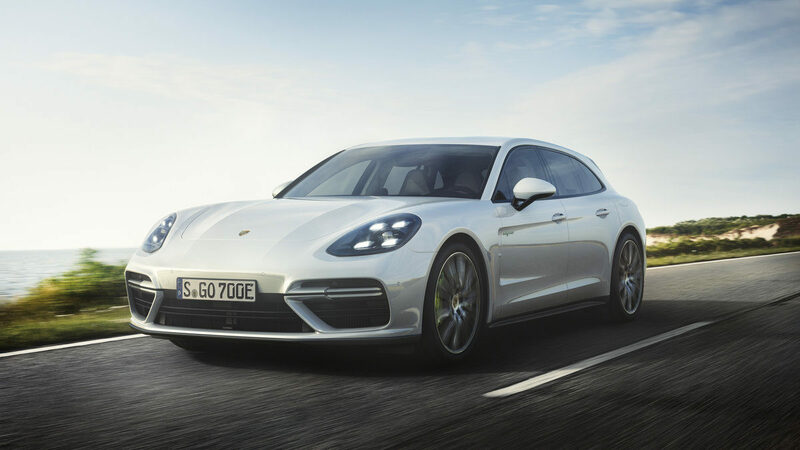 The flagship of the model line, the first model with a plug-in hybrid drive. 2. 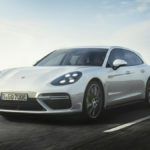 Accelerates like a 911 – 60 mph in 3.2 seconds. 3. Inspired by the 918 Spyder – the electric drive is not only energy-efficient but also provides additional thrust. 4. Sustainable use of energy -up to 31 miles of EV range. 5. Emission-free local driving – EV range of up to 31 miles. 6. 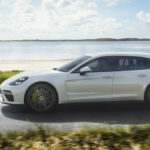 Extended range of equipment – air suspension, ceramic brakes, 21-inch wheels, an active chassis and a Bose® sound system. 7. All-wheel drive as standard. 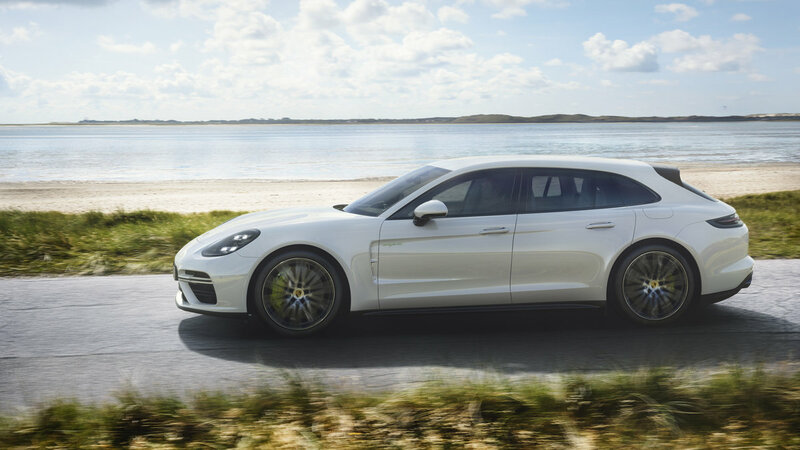 The new Panamera Turbo S E-Hybrid is delivered with active all-wheel drive.